The New Mexico High School Musical Theatre Awards, also known as the Enchantment Awards, recognizes individual artistry in performance, and honors teachers and their schools’ commitment to performing arts education. 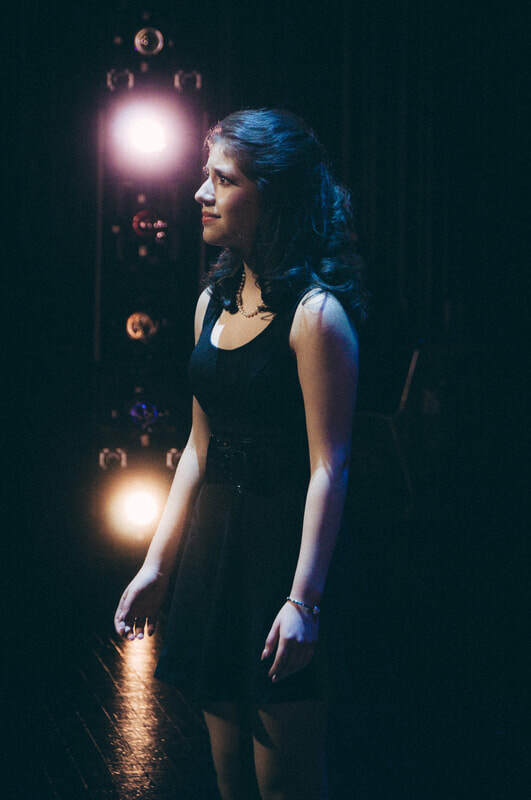 This program presents these talented young performers with a unique opportunity to advance their education and careers in musical theatre, all while supporting the inclusion of musical theatre performance in our state's high schools. High school musical theatre helps students succeed academically, individually and socially. All our children should have the opportunity to participate in a theater program in their high school. If you support our work, please make a contribution. Your donation will make a significant difference for high school drama programs in New Mexico. ​Our program works with high school drama programs across New Mexico to improve their productions and individual performances. We send adjudicators to participating schools to review their musical theater productions and eligible individual performances. The adjudicators score the performances and productions based on our rubrics and write evaluations for the schools and for the adjudicated performers. Evaluations are sent to the schools for their use in further developing their program and the abilities of the students in them. Enchantment Awards for Best Production, Best Direction, and Best Ensemble are determined from the scores given by our adjudicators. Each nominee for Best Actor and Best Actress is ranked according to the adjudicators’ scores and the top ten males and the top ten females come to Albuquerque for a week to create a live show on Popejoy’s stage and to compete for those awards. It's like a mini-Tony Awards show for New Mexico theatre students. Winners of Enchantment Awards for Best Actor and Best Actress are sent to New York to participate in the National High School Musical Theatre Awards, a multi-day curriculum where students from nearly 40 similar programs across the country work with Broadway professionals and perform a show on a Broadway stage, all while competing for several Jimmy Awards, including Best Actor and Best Actress.